Mr. Craig Colburn is the Chief Operating Officer of FocusPoint International, Inc. a global risk consultancy and a Senior Advisor for IPR Group’s Brand Protection Practice. Based in San Diego, CA. 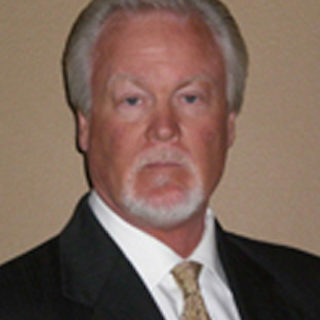 Mr. Colburn possesses over 38 years of industry experience; to include positions as the Director of Security for two publically traded companies. Much of Mr. Colburn’s career focus has been in the development of Brand Protection Programs and in conducting and managing complex global IPR investigations. As part of this process Mr. Colburn has been able to foster strong global relationships with entities vital to the successful outcome of these investigations. As a Senior Advisor, Mr. Colburn is available to IPR Group clients for consultation regarding brand protection strategies and IP investigation matters.